Comments is a very powerful tool to get feedback from site visitors. Gladly, our Strikingly sites is integrated with the popular commenting service, Disqus. Registering for a Disqus account is free, you can sign up here. You only need one shortname for all your comment section on your site. 1. Register for an admin account at Disqus.com. Be sure to verify your account via email. 2. 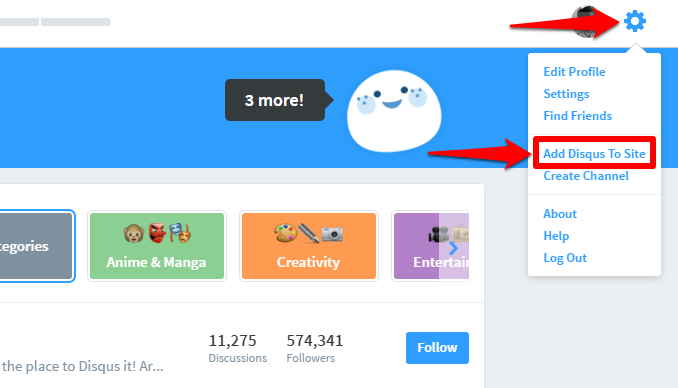 Once logged in to Disqus, click on the gear icon at the top right of the screen and select "Add Disqus to Site". 3. 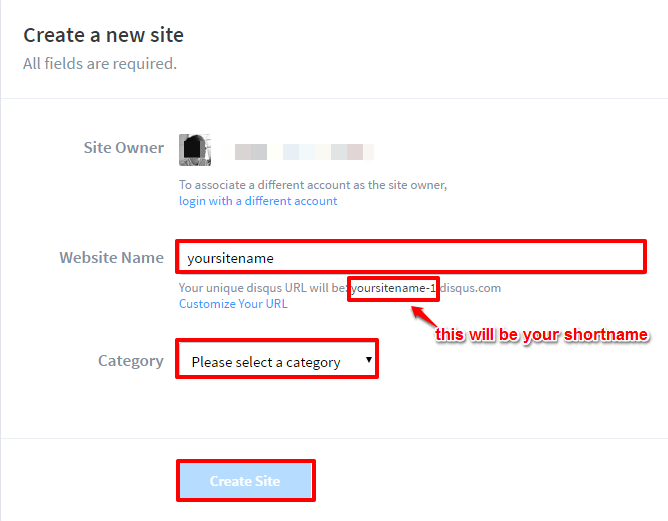 Add your site details. Please note that the Website Name you'll add will generate your unique shortname. 5. 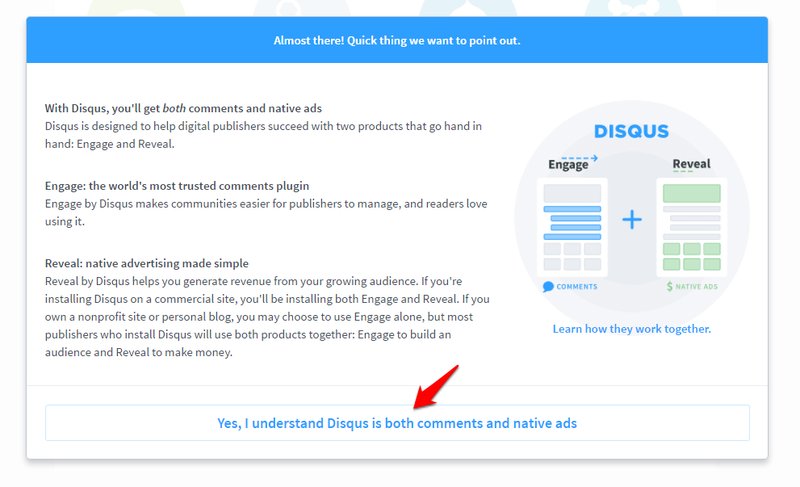 Accept the installation by clicking the "Yes, I understand Disqus is both comments and native ads" button. 4. 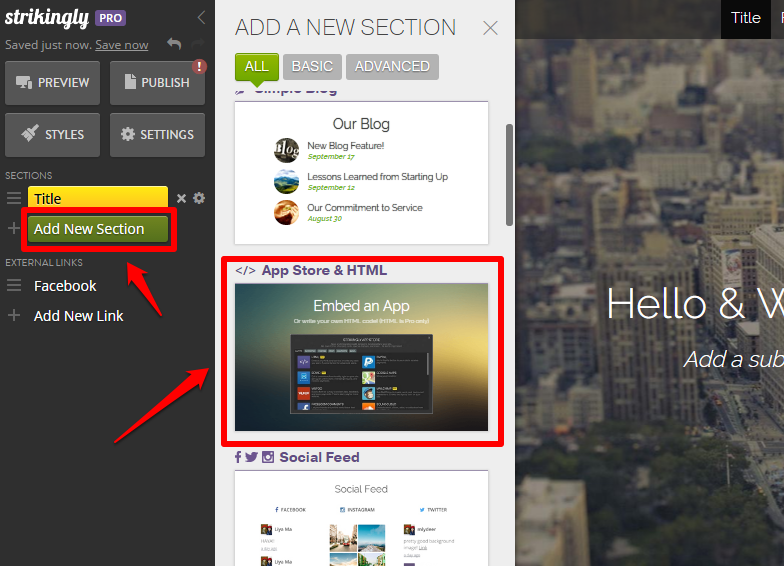 Once a new section is created, hover your mouse over the App box and click "Edit.". 5. From the app list, select "Disqus.". 6. Add your "Shortname" and hit "Save". NOTE: If your the comments don't show up, republish your site.